The Rogers version of the Galaxy S II LTE is finally receiving its update to Android 4.1.2, aka Jelly Bean, and the firmware upgrade is currently available through Kies (Rogers' own site does not yet show the update as available). 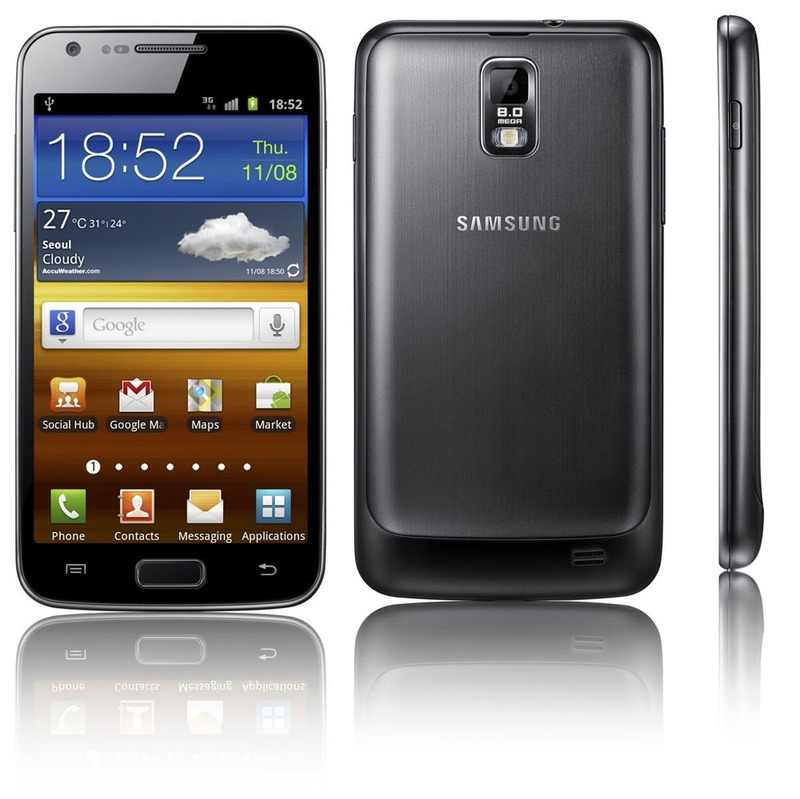 You can also download the update from Samsung Updates, software version I727RUXUMA7. Android 4.1 includes new features like Google Now, enhanced rich notifications, and some of Samsung's newer proprietary additions like Smart Stay. Rogers had originally promised the update in January, but yesterday announced that it had pushed the update to a February release.